Dancehall artiste, Stonebwoy talks about arch-nemesis, Shtta Wale. Moreover, it looks like there are plans to revive their beef and give music lovers something to talk about. He had an interview of on Joy Prime TV. Furthermore, the ‘Top Skanka’ hitmaker goes hard on his rival and record label colleague. 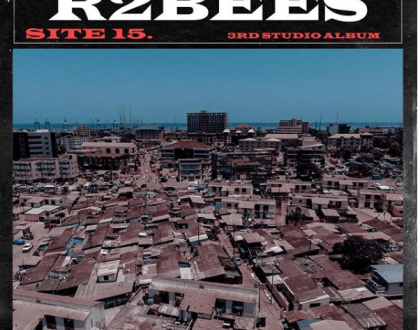 Stonebwoy alleged that the SM4lyf boss always steals songs from other artists. 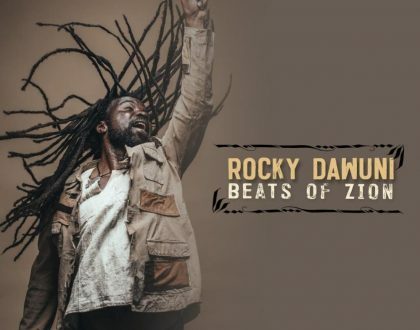 He added that Shatta stole his ‘Gringo’ song from the Jamaican dancehall superstar, Vybz Kartel. 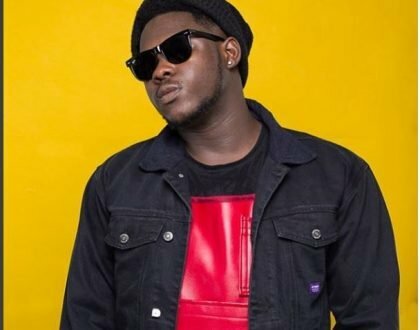 Also, he stated that Shatta stole his ‘My Level’ song from an Ivorian singer identified as Bernadio 1-sidem, who was recently on radio accusing Shatta of theft. This fresh attack from the Bhimnation boss comes after his recent attack on Shatta for showing his buttocks while performing on stage in Germany. 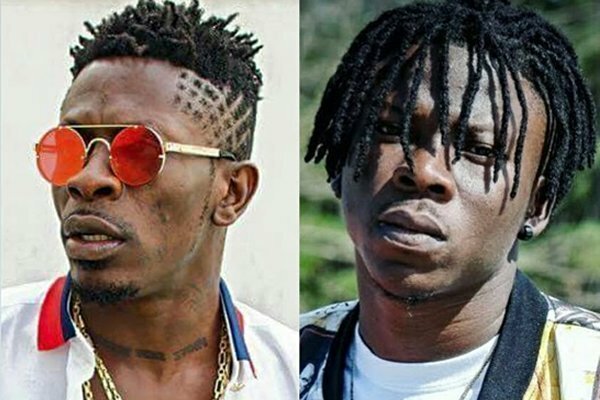 Stonebwoy came out publicly to state that it was disgusting for Shatta Wale to do that on a public stage. He also noted that Shatta Wale tarnished the image of the Dancehall genre and entire Ghanaian music Industry.